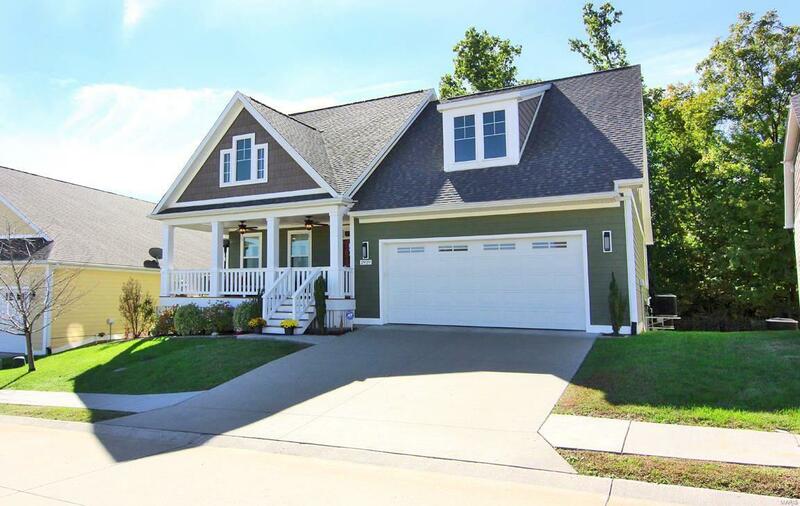 Move in this 1.5 story craftsman style home with lovely front porch entry into the great room with gas fireplace, built-ins & hardwood floors. The combo dining and kitchen area offers wood floors with the kitchen having a center island, granite tops, stainless appliances & walk-in pantry. 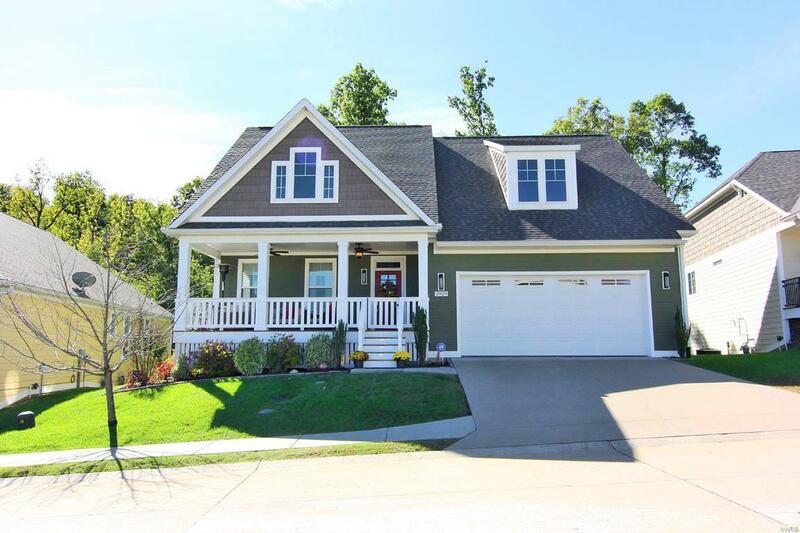 There are five bedroom with the master suite on the main and 3.5 baths. The master bath has wonderful heated floors! 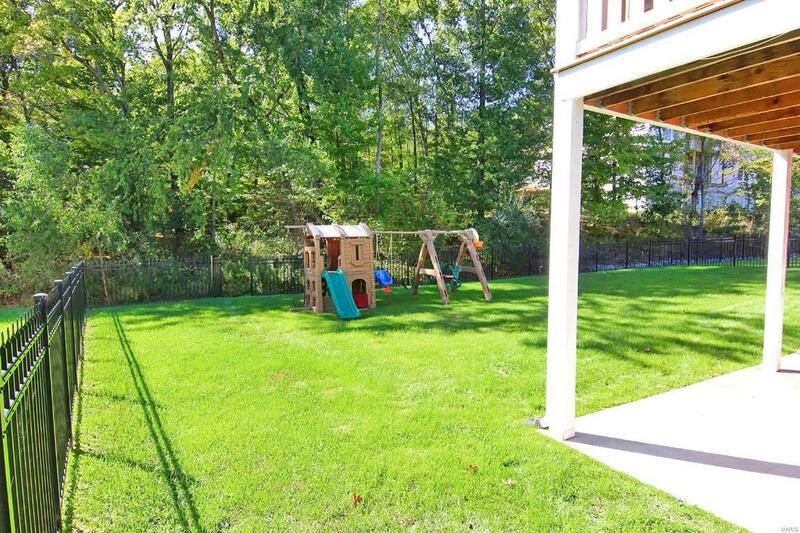 The upstairs has a landing for a den/play area along with two bedrooms and a bath. The mostly finished walk-out lower level offers two bedrooms, bath, family room and more. 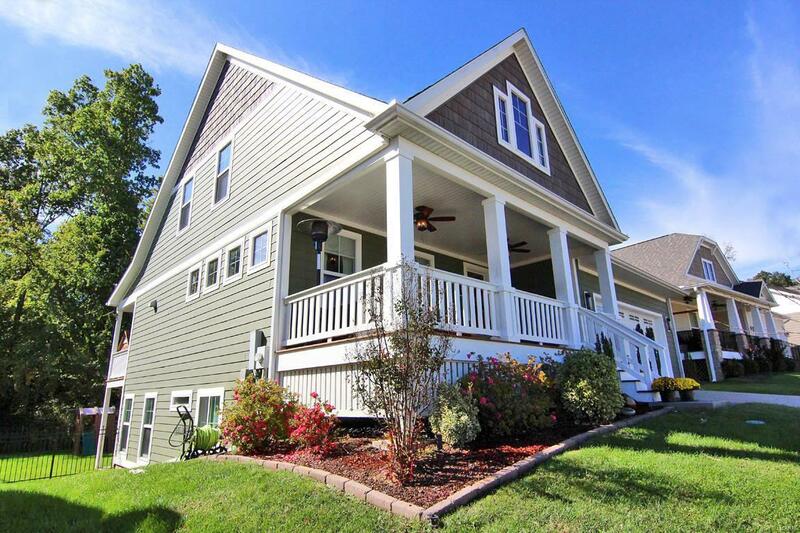 Enjoy outdoor living on the covered deck or patio in the fenced yard. The neighborhood has sidewalks, connects to the Cape La Croix trail, clubhouse with fitness area, playground & swimming pool for your use!